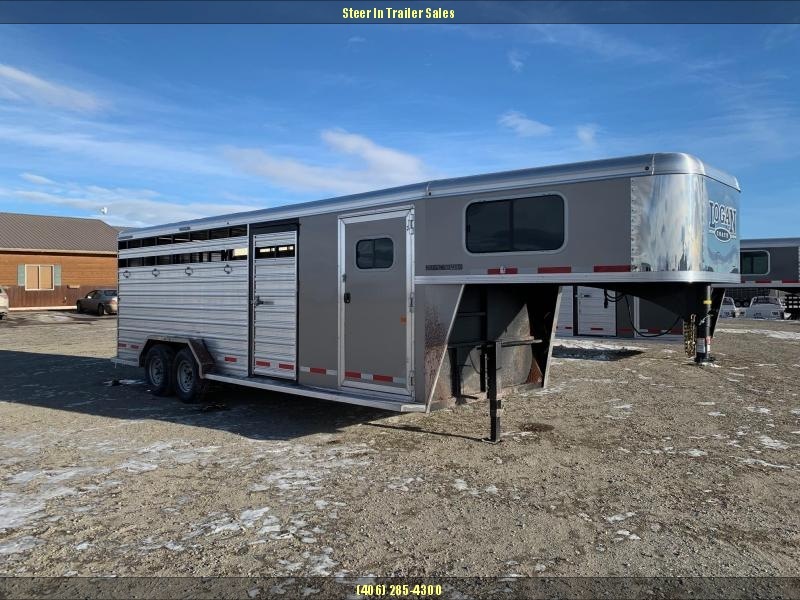 Steer In Trailer Sales is located in Three Forks, Montana. 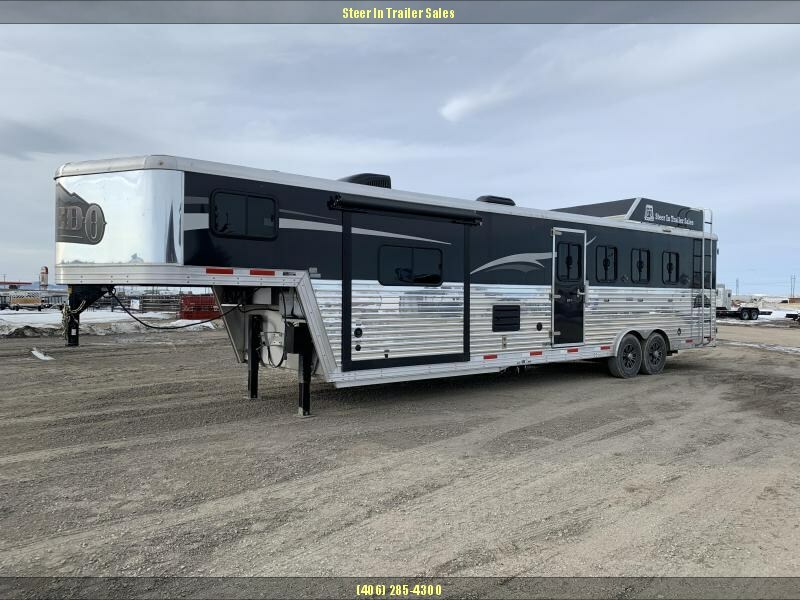 We are a large horse, stock, utility, flatbed and cargo trailer dealership handling Titan, Logan Coach, Haulmark, Trailswest, Wilson, Charmac, Big Tex, and Look Trailers for sale. We've built our reputation on good service and a fair deal. 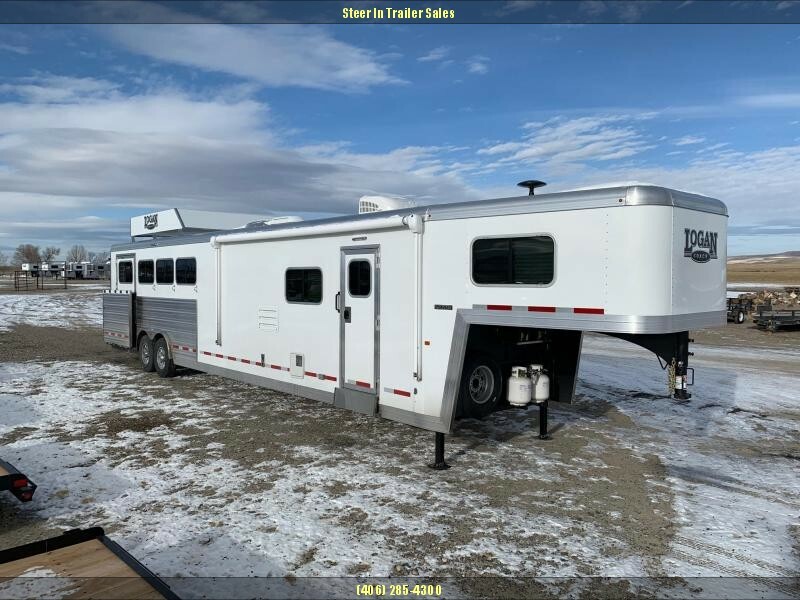 Be sure to email or call us for a quote on any of the horse trailers for sale listed on this website. 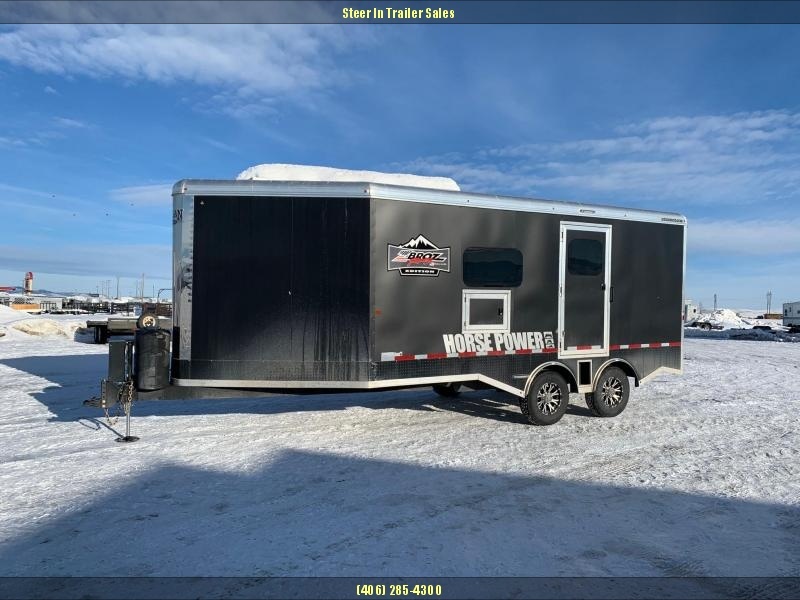 Steer In Trailers is proud to serve Montana, Idaho, Wyoming, Utah, North Dakota, South Dakota, Washington, and Canada. 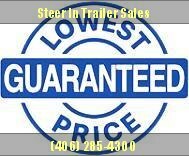 Ask us for a quote on delivery. 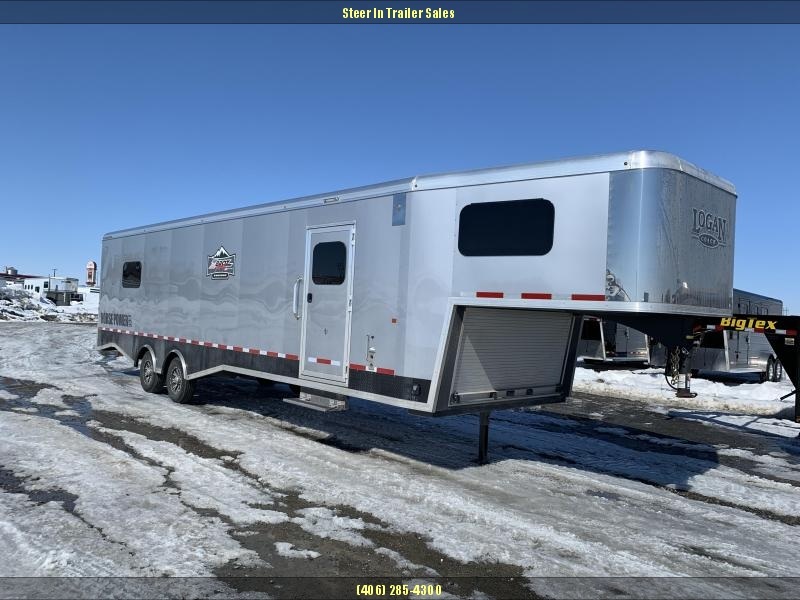 Huge Inventory of Horse Trailers for Sale and Stock Trailers for Sale! 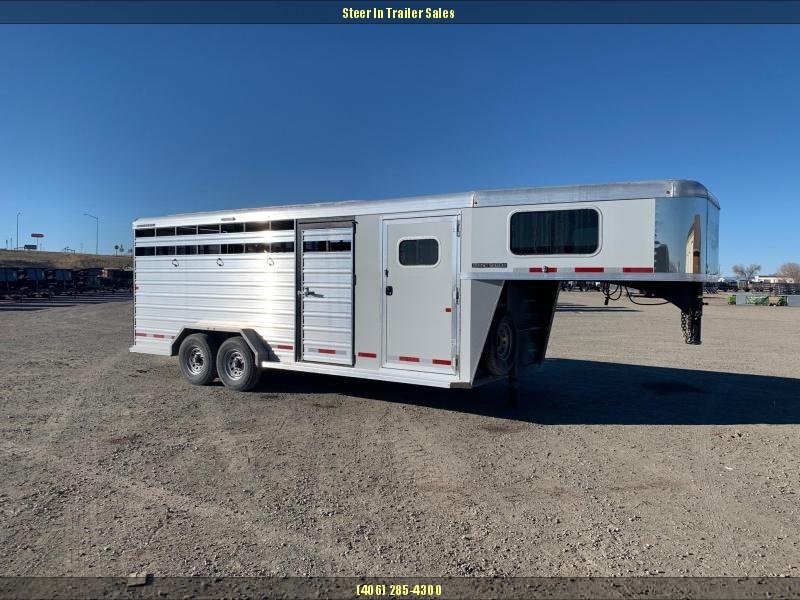 Steer In Trailers stocks well over 100 new horse trailers for sale, stock trailers for sale as well as cargo trailers, utility trailers and flatbed trailers at all times!